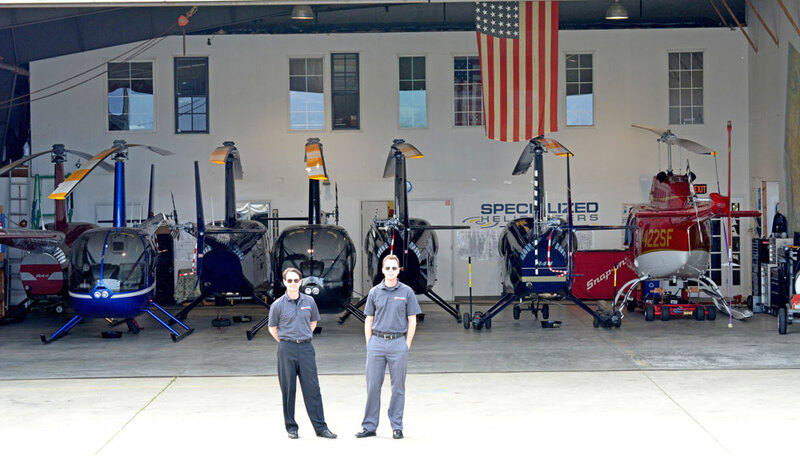 Specialized is an Authorized Robinson Helicopter Dealership in both R44 and R22 Helicopters. We also have a sales ramp to help show your airplane or helicopter at the Watsonville airport (KWVI). Next time you would like to sell your aircraft, be sure to contact us for a sales quote or you can use our simple sales listing form by clicking the button below. 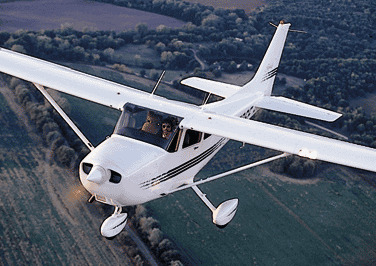 Standard sales pricing on used aircraft sales is: $2,000 flat fee plus a monthly advertising fee. Specialized Helicopters has been a Robinson Helicopter Authorized Service center and dealership for over 9 years. Our dedicated staff has delivered new helicopters all over the USA and has the background and experience to make sure your new helicopter is delivery as smooth as possible. 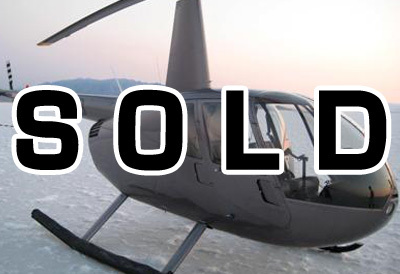 New Robinson Helicopter Sales from our dealership is limited to sales in the USA only. The deposits are non-refundable $25,000 for R22 and $40,000 for R44 models. 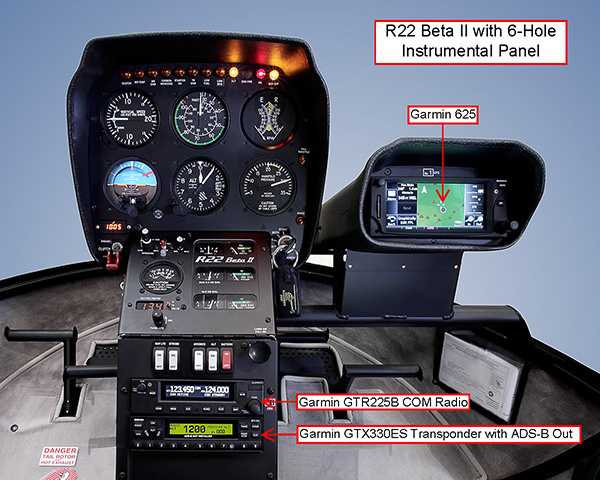 Usually you can make changes to the avionics and equipment up to 2 weeks prior to delivery but paint color changes must be submitted more than 1 month prior. RHC requires a 2 million dollar (14 days) liability insurance policy to deliver any helicopter. This cost is the purchasers responsibility. Once RHC has completed your new helicopter we can deliver it to your location or arrange to have you fly it away from the factory in Torrance CA.